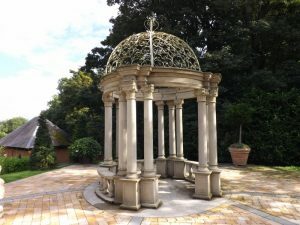 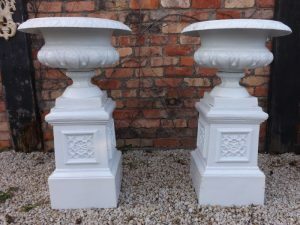 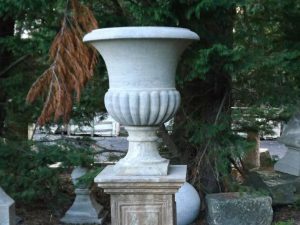 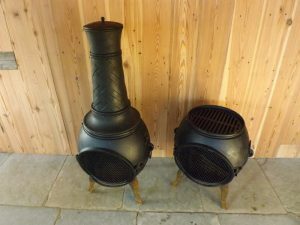 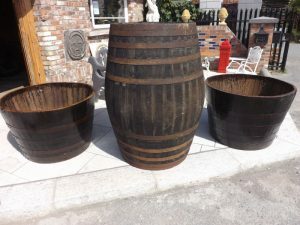 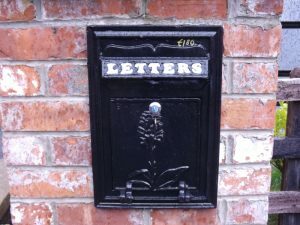 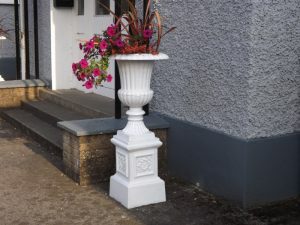 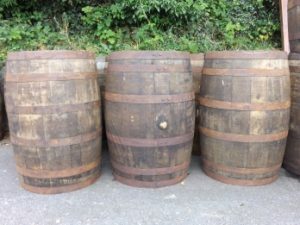 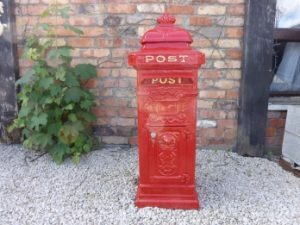 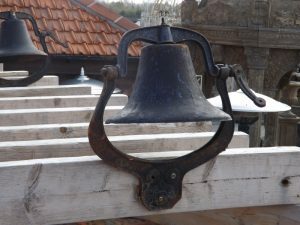 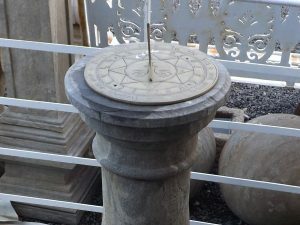 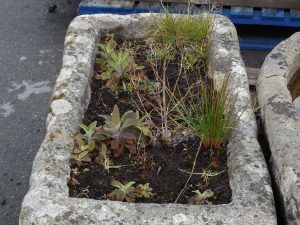 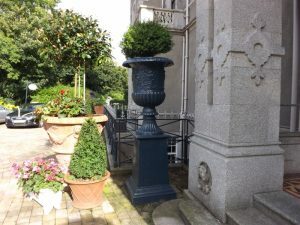 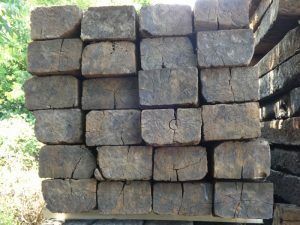 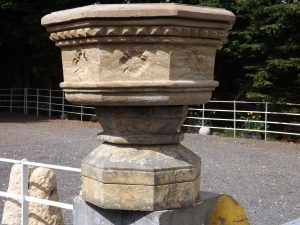 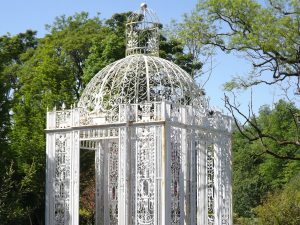 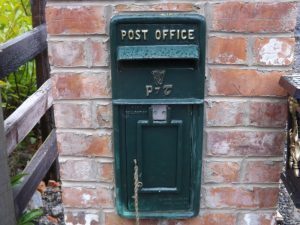 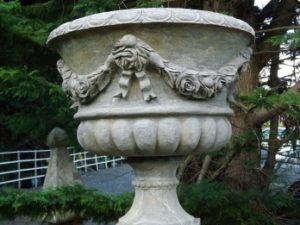 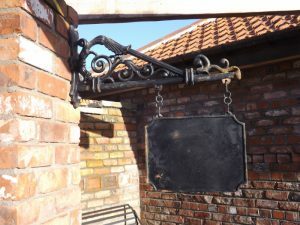 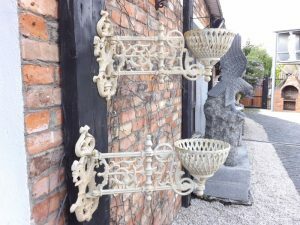 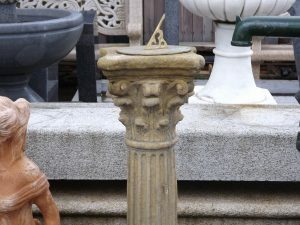 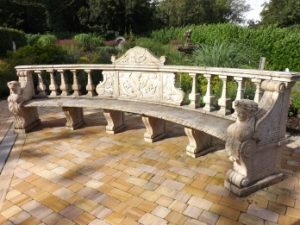 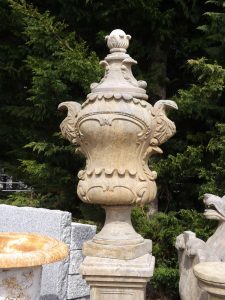 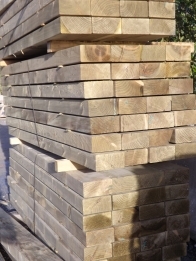 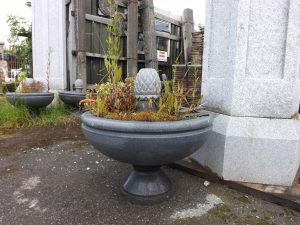 At Deckclad we stock a beautiful collection of both original and reproduction features for your garden. 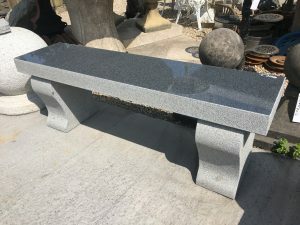 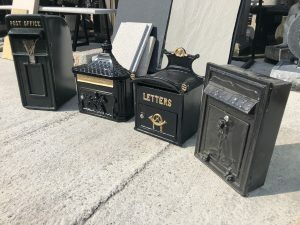 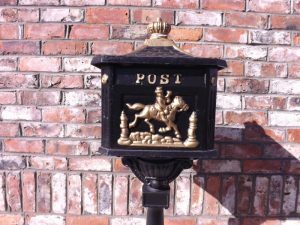 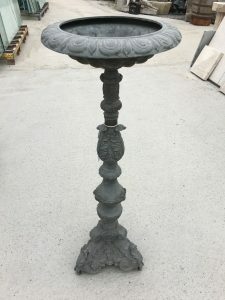 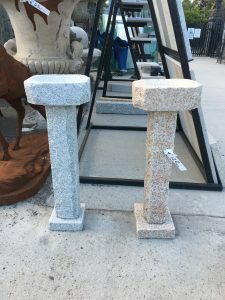 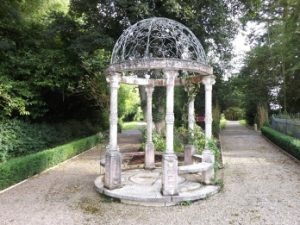 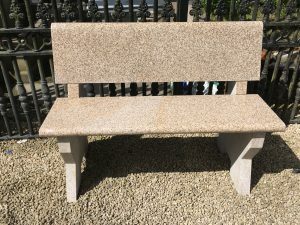 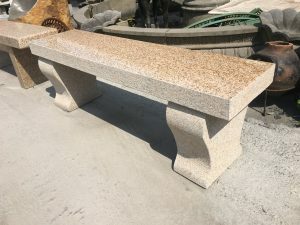 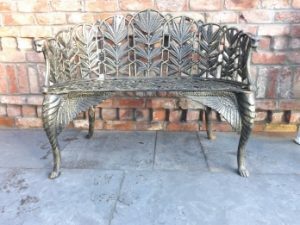 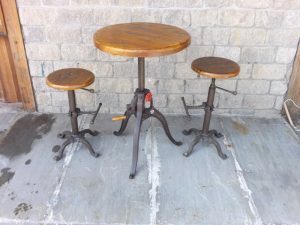 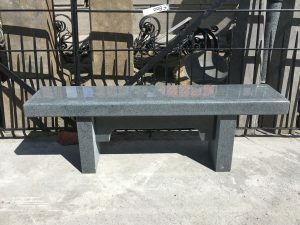 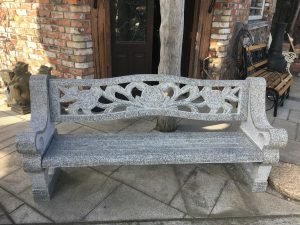 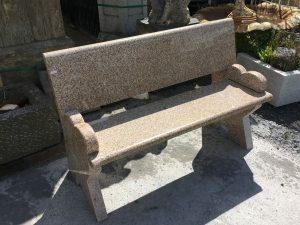 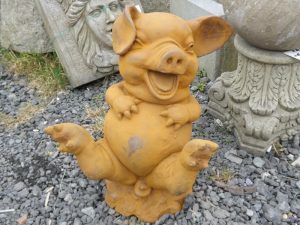 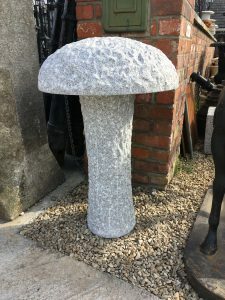 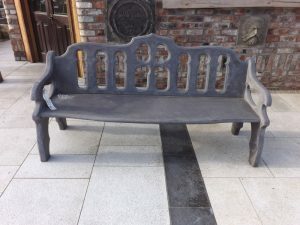 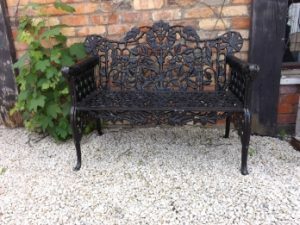 You’ll find an attractive range of statues, cast iron benches, bench sets, and many other interesting pieces on display, carefully sourced with our discerning customers in mind. 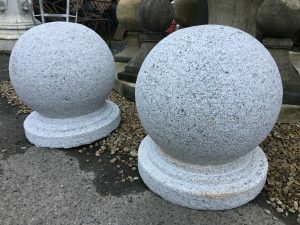 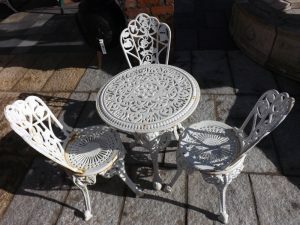 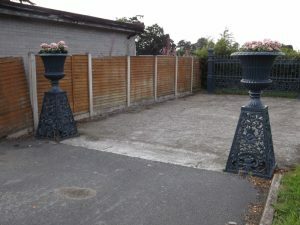 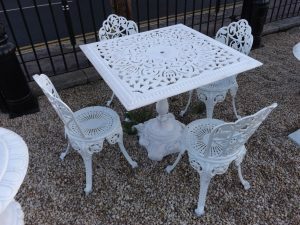 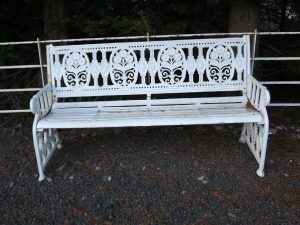 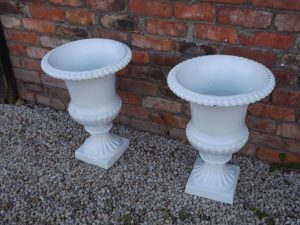 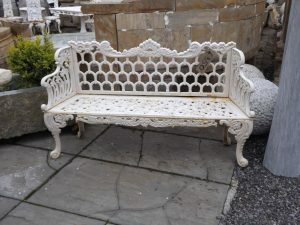 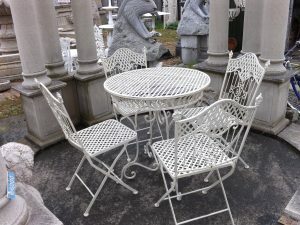 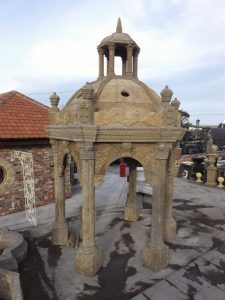 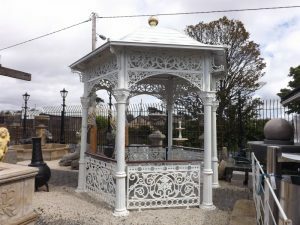 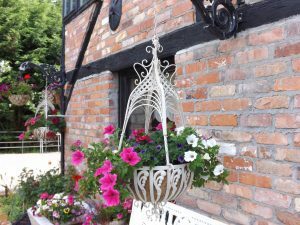 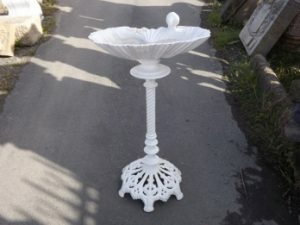 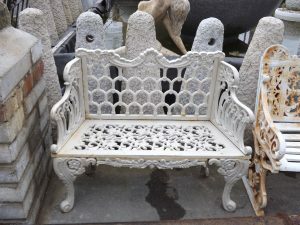 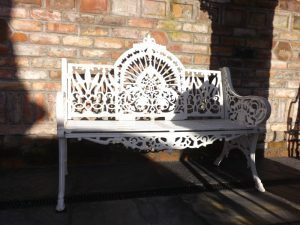 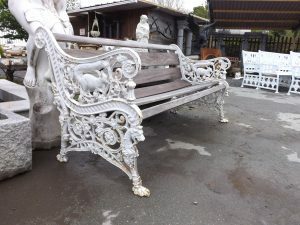 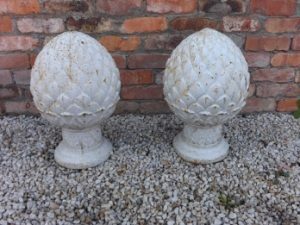 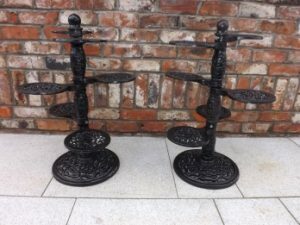 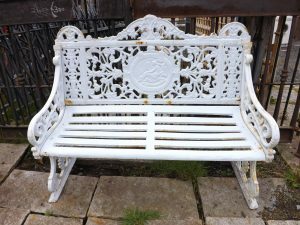 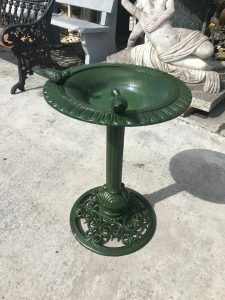 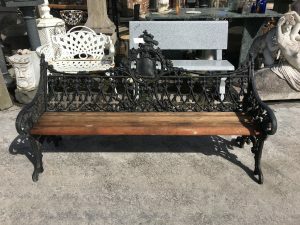 We stock a large selection of Victorian garden furniture and ornaments. 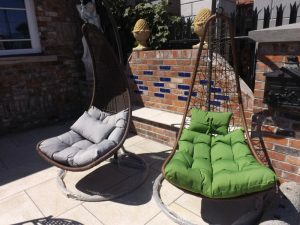 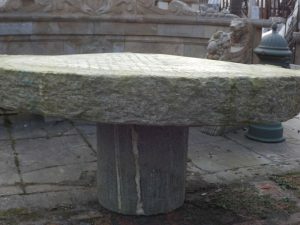 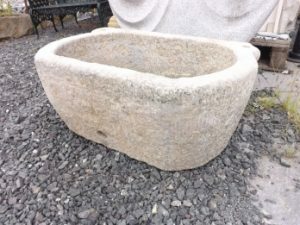 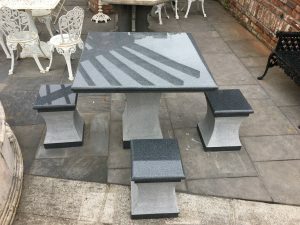 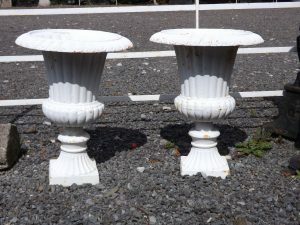 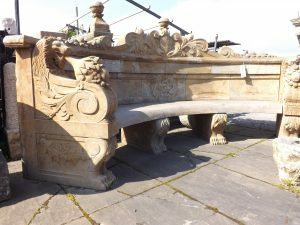 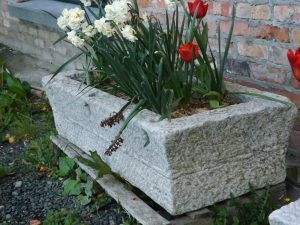 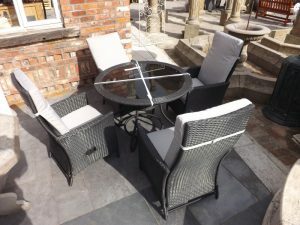 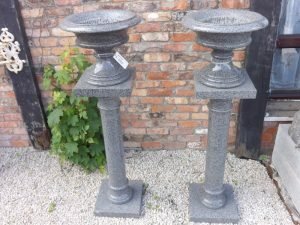 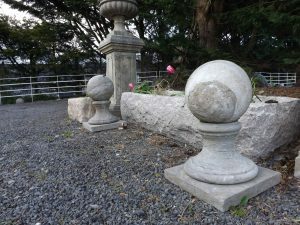 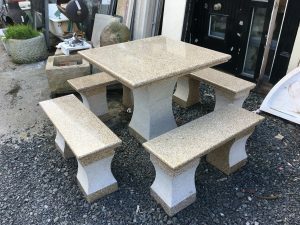 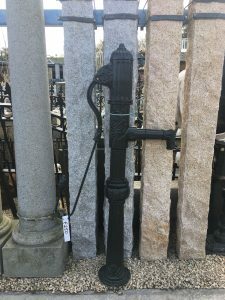 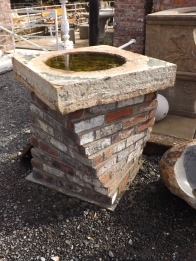 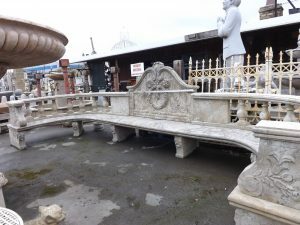 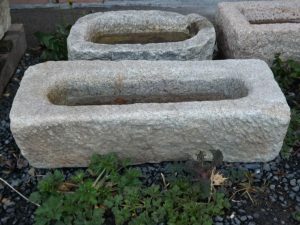 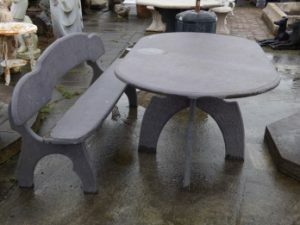 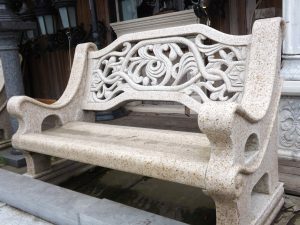 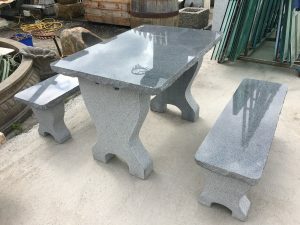 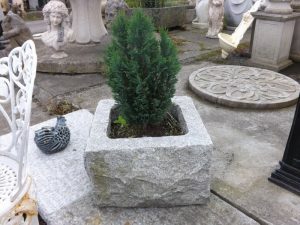 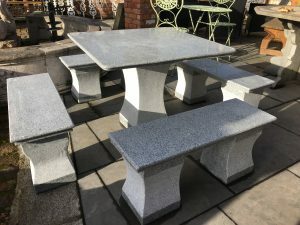 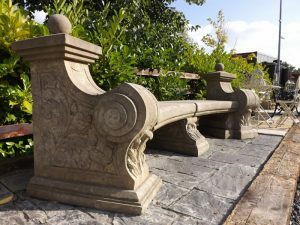 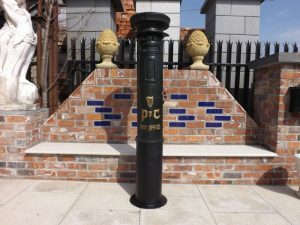 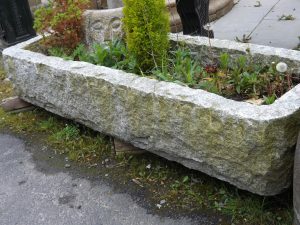 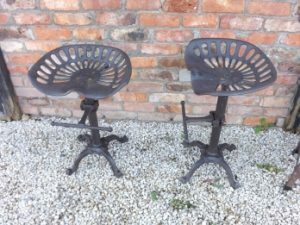 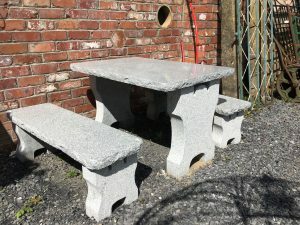 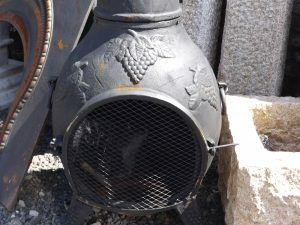 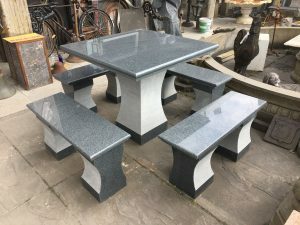 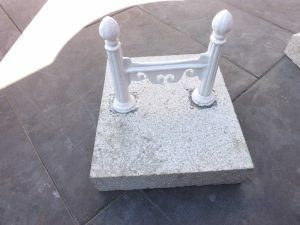 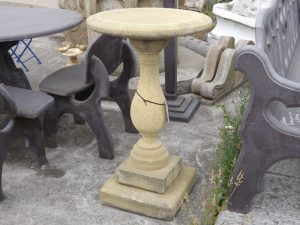 Garden seats, tables and chairs in stone and cast iron.Visit our architectural salvage yard in dublin.